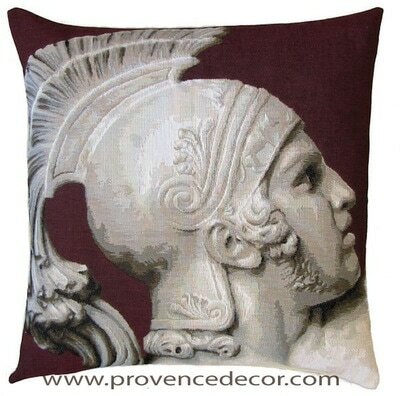 THE FALL OF ACHILLES SALE! 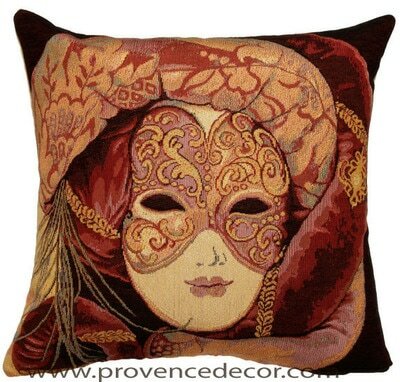 THE VENICE MASK BELLA SALE! 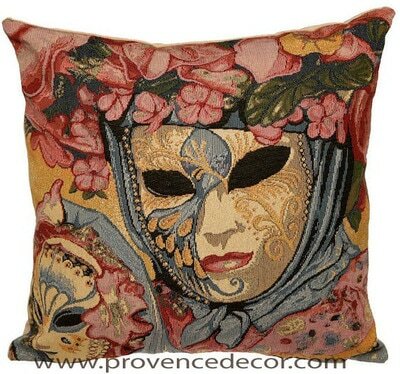 THE VENICE MASK AMORE SALE! 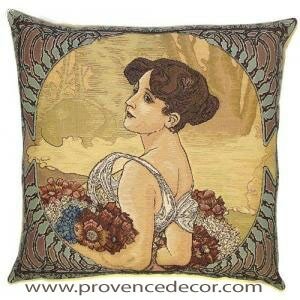 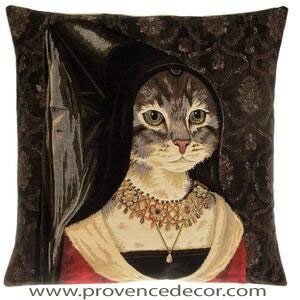 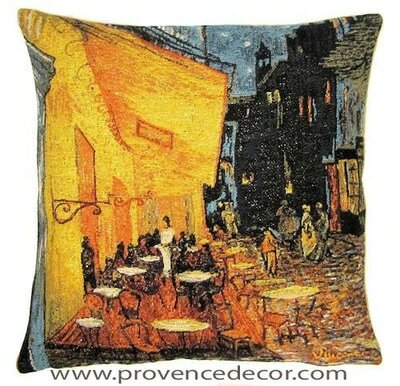 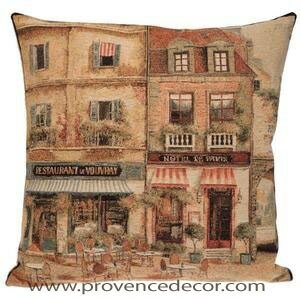 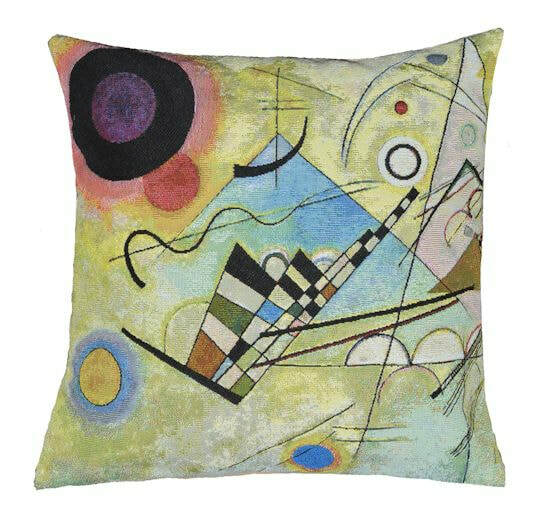 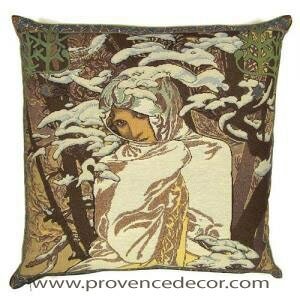 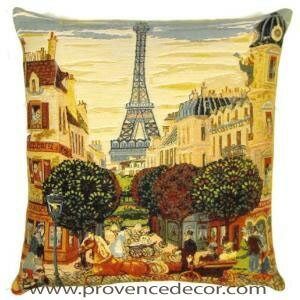 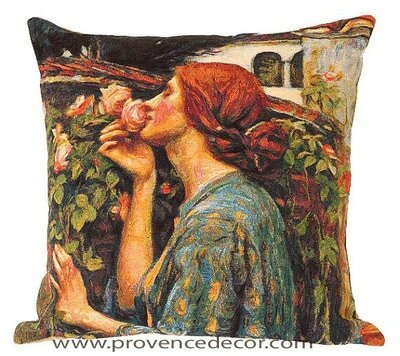 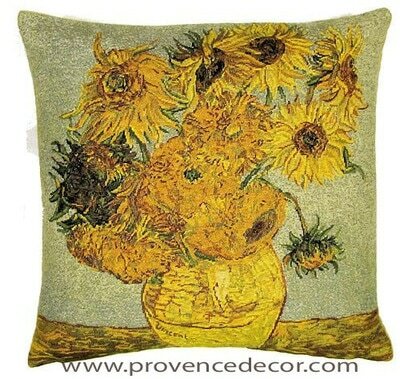 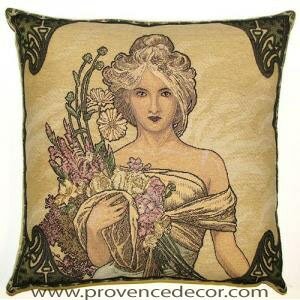 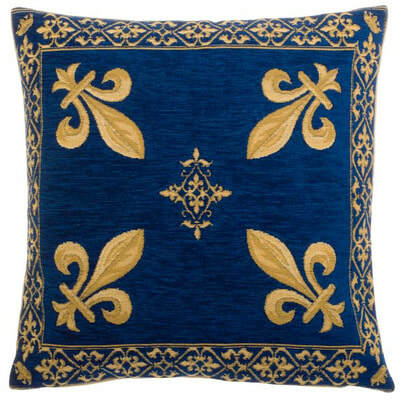 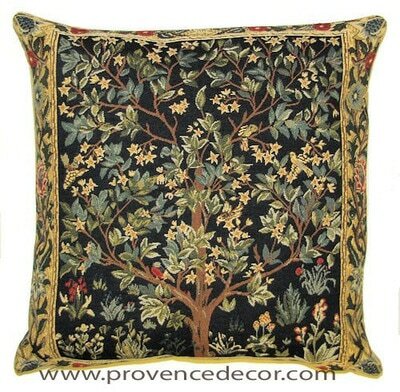 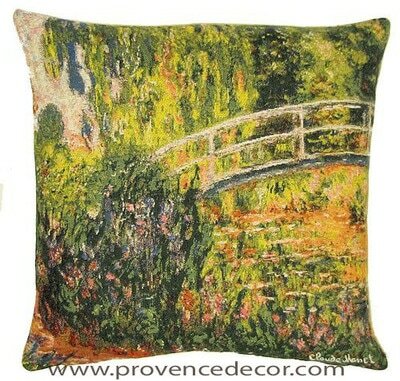 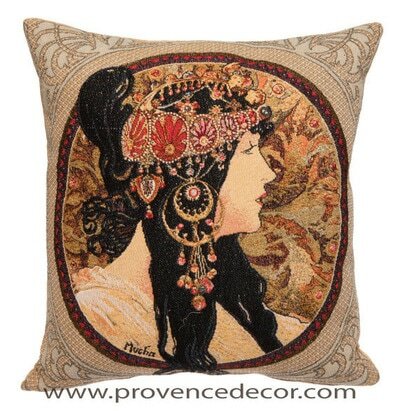 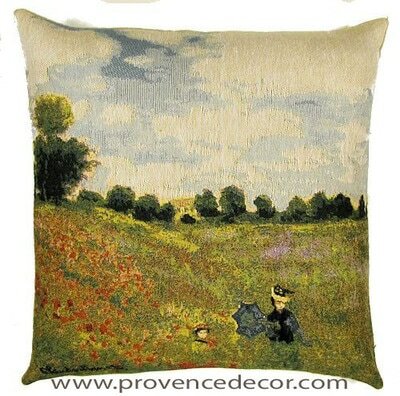 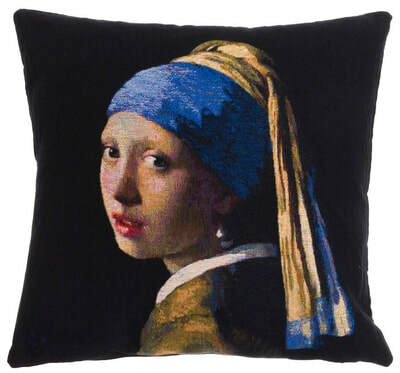 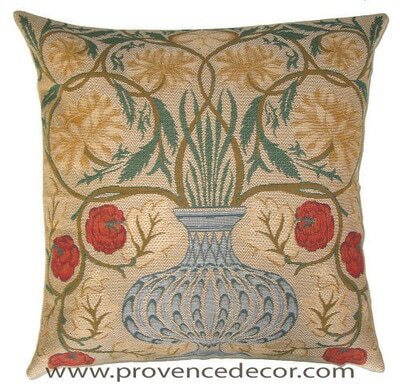 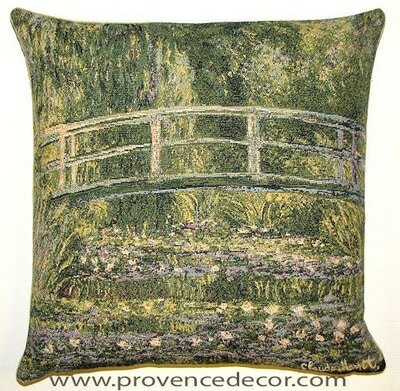 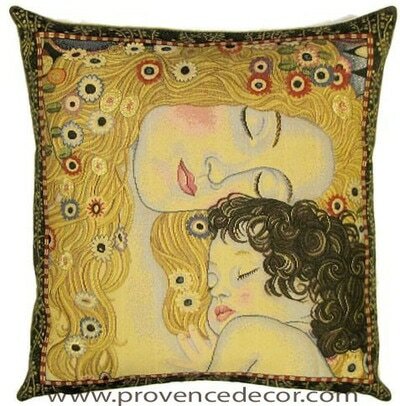 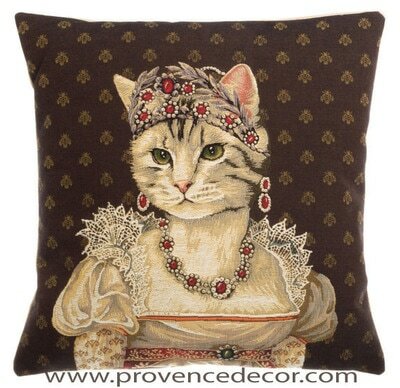 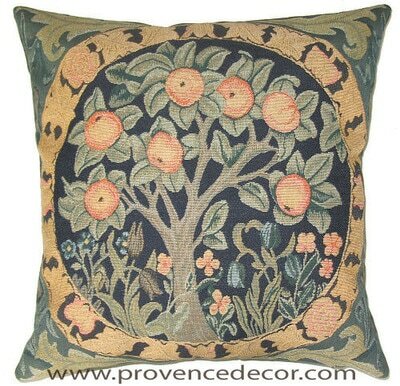 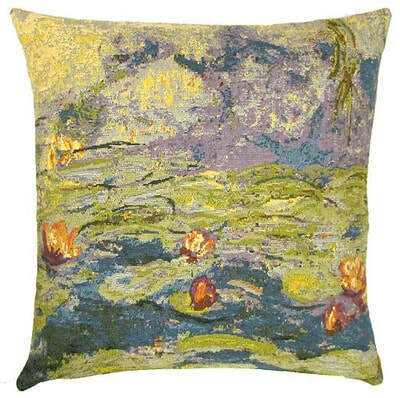 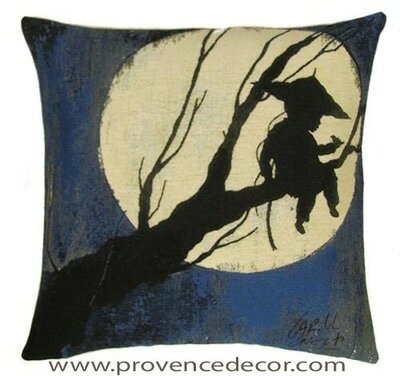 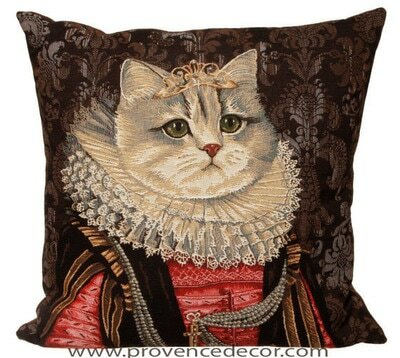 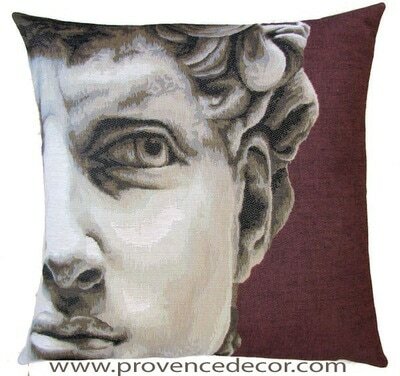 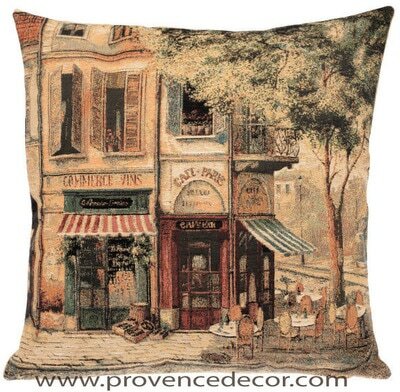 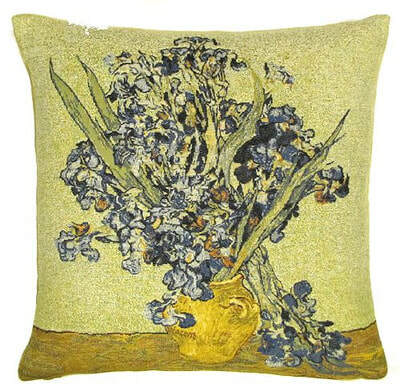 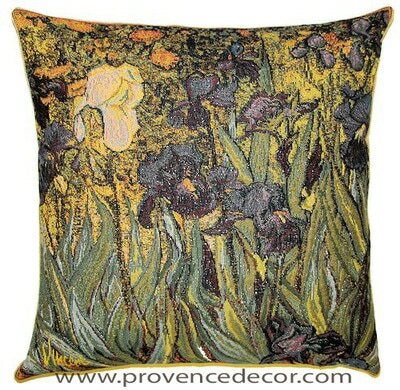 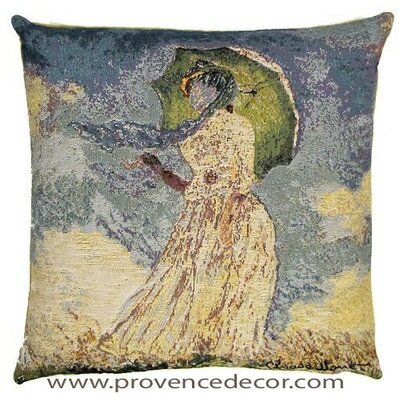 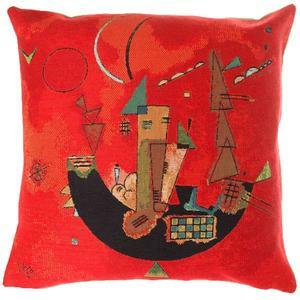 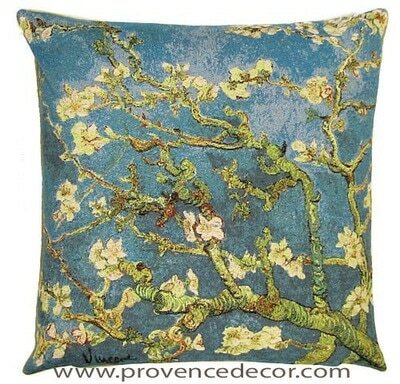 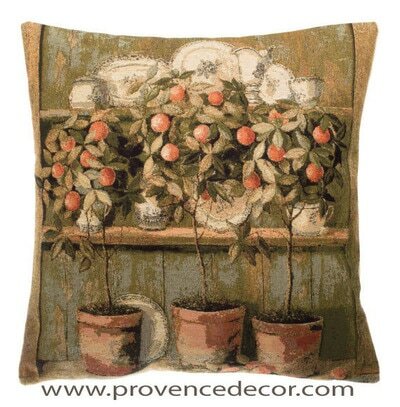 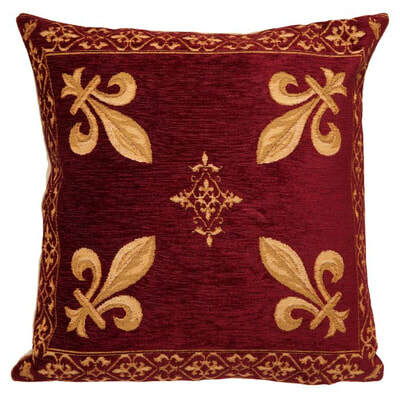 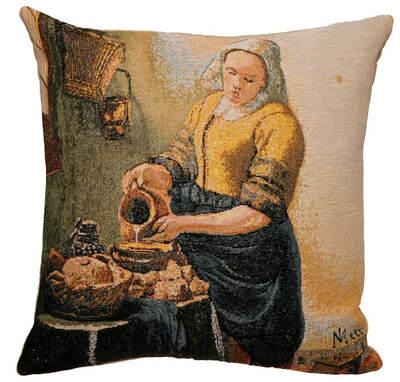 Our State of the Art Gobelin Tapestry Cushion Covers are a great addition to any Home Decor. 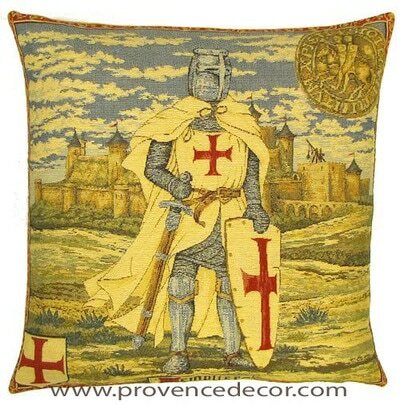 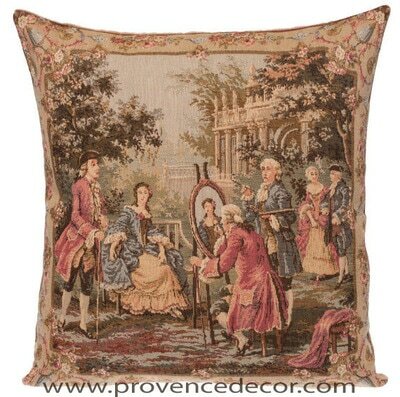 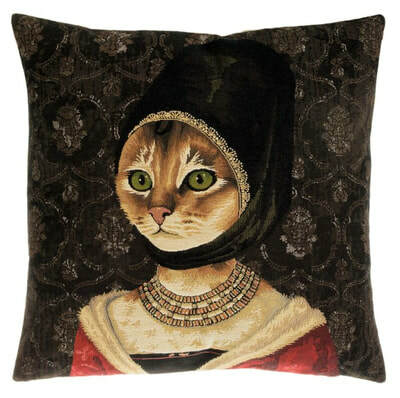 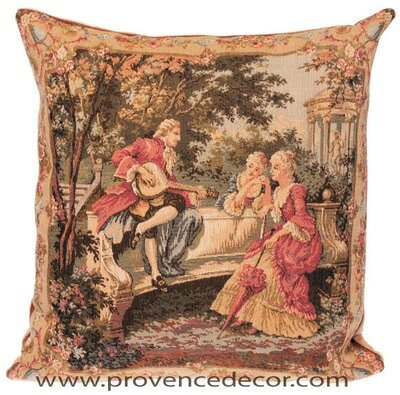 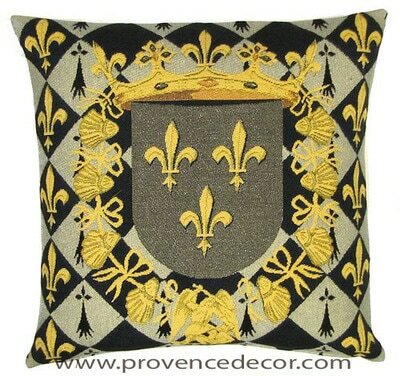 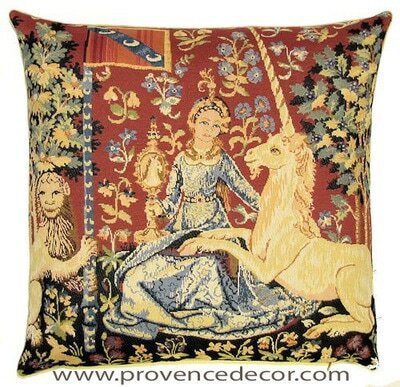 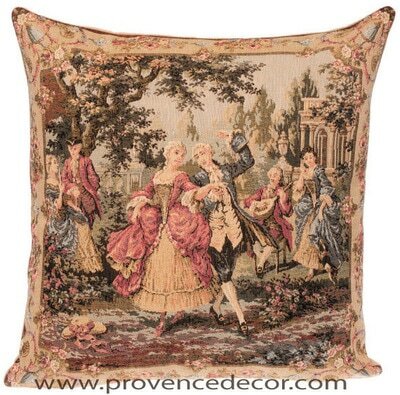 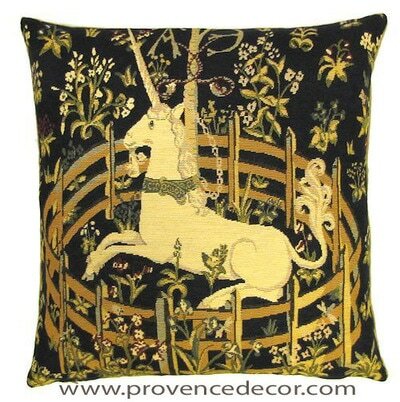 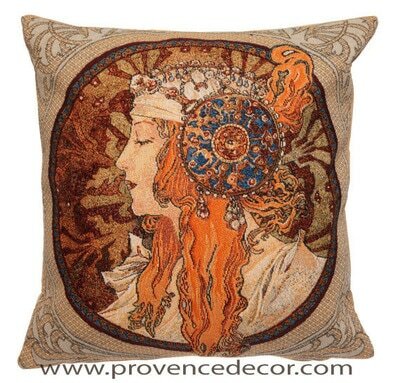 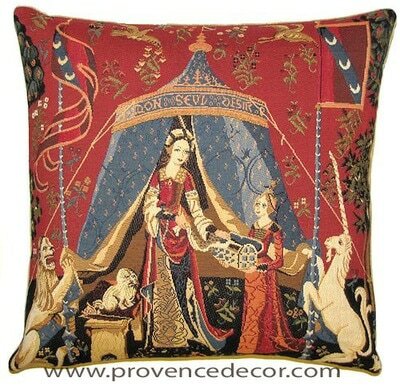 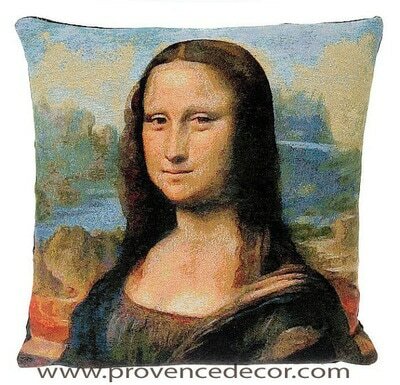 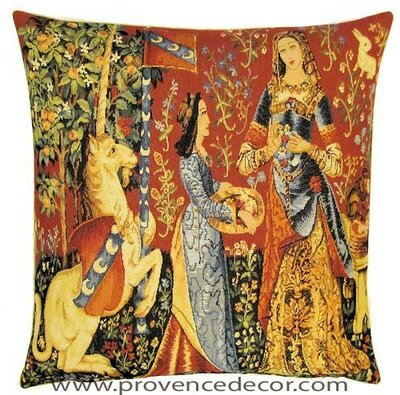 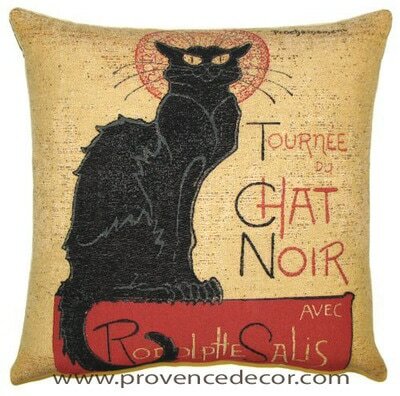 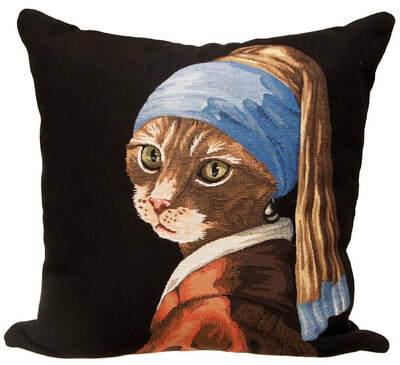 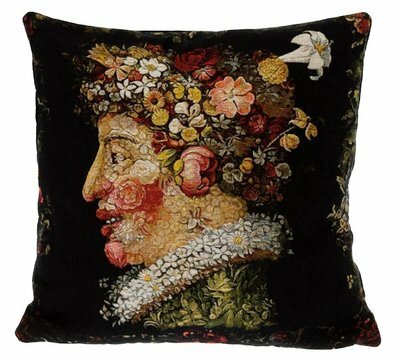 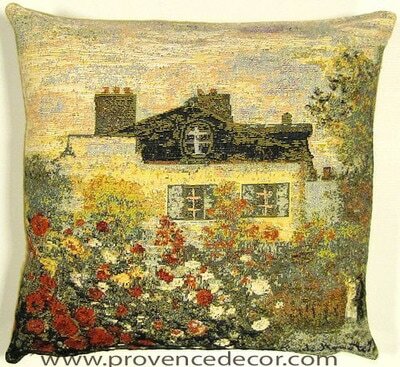 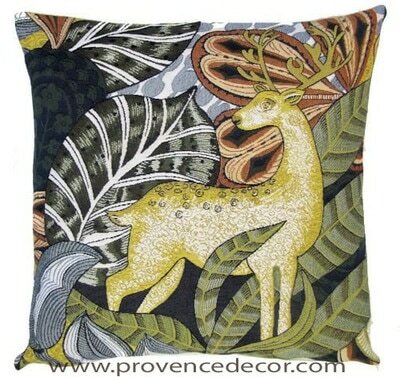 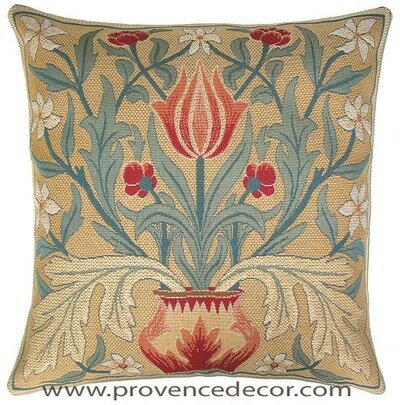 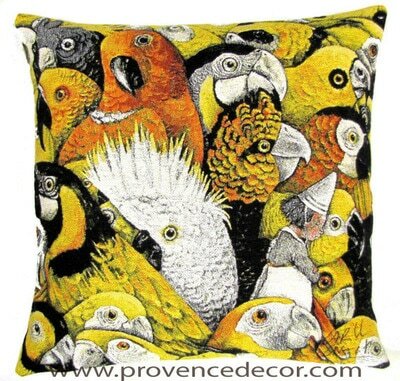 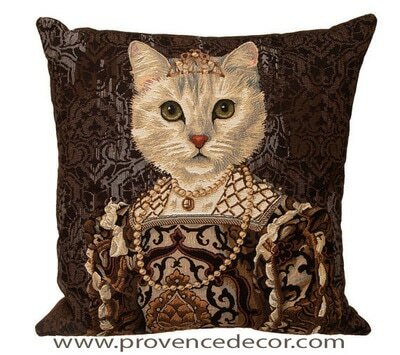 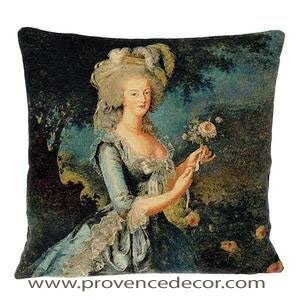 We have created a unique selection of Gobelin Cushions using Tapestry of Traditional Scenes, Replica of Tapestries still found in French Castles, historical and famous pieces of Art. 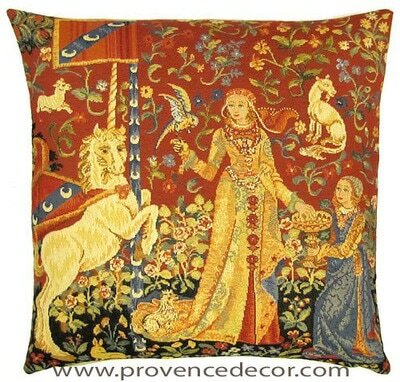 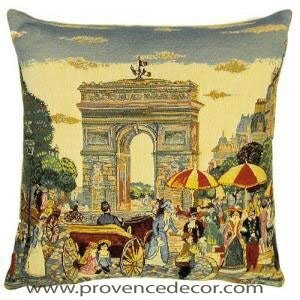 "The Gobelin" world famous brand of French decorative art started in Paris in the 15th century. 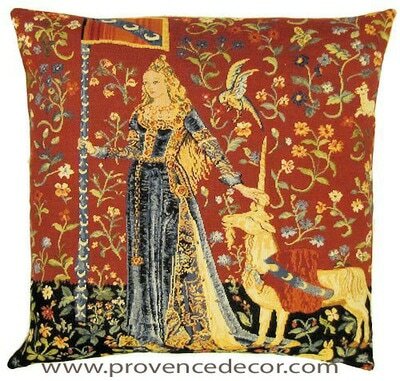 The Gobelin factory was founded by Louis XIV and was the official supplier of tapestries and woven upholstery to the French court. 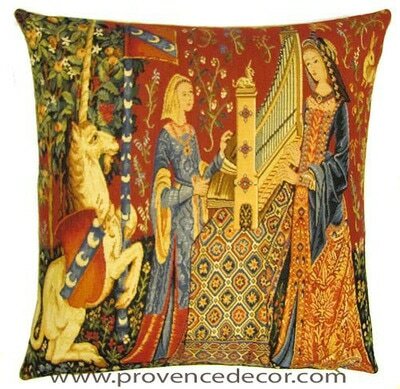 It is impossible to describe in words the details and beauty of the Gobelin Tapestry. 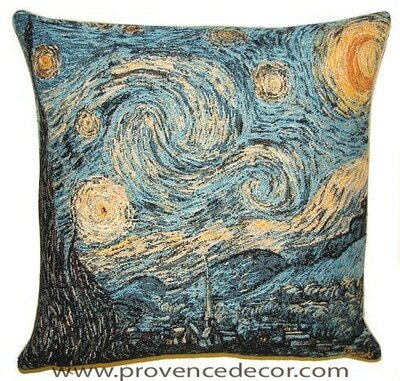 Just one piece can change your whole decor. 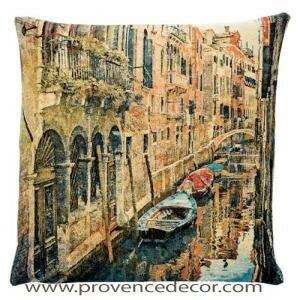 The work is amazing, it is like having a real painting decorating your home.